Twilight Language: Oscars and Argo? CIA and Bigfoot? "Good luck @BenAffleck and #Argo at the Oscars. Nice seeing @StateDept & our Foreign Service on the big screen.-JK". Do you recall the ties between Argo and covert activities? 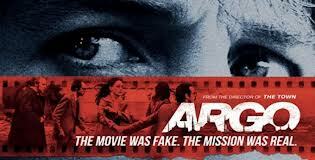 Will the CIA movie Argo, which has won many awards during the last few weeks, get some Oscars tonight? I alerted you to the buried twilight language of this film, even with its links to Aurora, Colorado, back on October 12, 2012. See here. There are other strange dots about this movie that can be connected to other realms, too. See here. February 26, 2013. I called it. 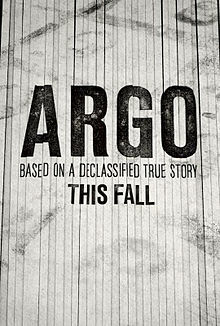 Argo won the best picture Oscar. My money is on Lincoln...but you never know. John Kerry was born in Aurora, Colorado (!). 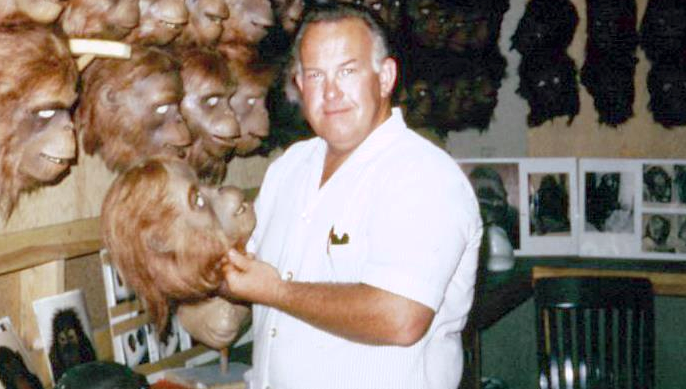 Is that Woodrow Parfrey in the fourth photo? 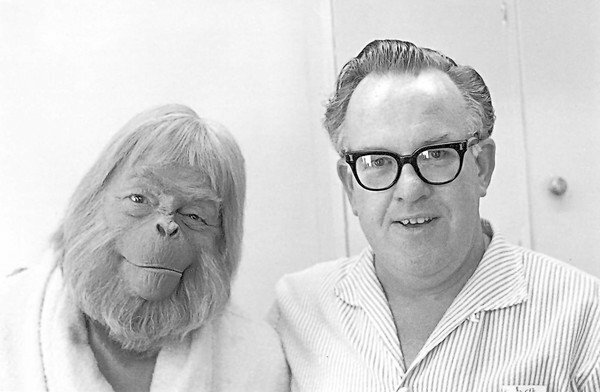 Yes, on the left with John Chambers, that is apparently Maximus, one of the three "See No Evil" orangutan judges in Planet of the Apes, played by Woodrow Parfrey. 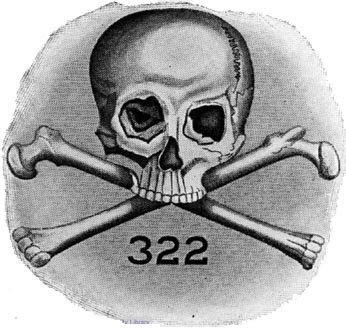 My followup question immediately was: Are Woodrow Parfrey and Adam Parfrey, coauthor of Ritual America, related? And the answer is, yes. Woodrow's son is what Wikipedia likes to entitle him, the "underground" publisher Adam Parfrey. Actually, not Woodrow Parfrey but Maurice Evans. It was a tough call between Argo and Zero Dark Thirty, since both of them are Hollywood "art" that was commissioned and paid for by people who like to watch snuff movies. And stage them.